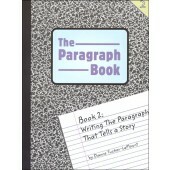 Writing Strands Level 1 Book and CD. 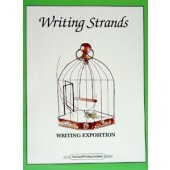 Very different from the rest of the Wrting Strands series, Writing Strands 1 is designed for families not yet writing. 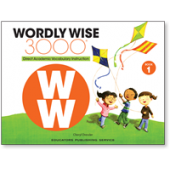 It has games, programs and projectsto help young children understand that words are not just things to use to get what they want, but that they can have fun with them. It is a way to have a family demonstrate its value of language use, to present to children models of behavior, and to have all the members of the family help convince the youngest members that the family they are part of loves creating and sharing through language. It consists of a manual of games and projects and an audio CD of examples, made by the author and his son, of what can be done for and with very young children. From National Writing Institute. Challenging writing projects for homeschoolers. Student may begin Level 5 at about age 15-16 or any age after completing Level 4. 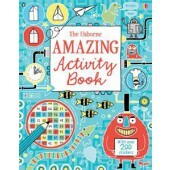 All of the exercises are written directly to the student to encourage independent work. 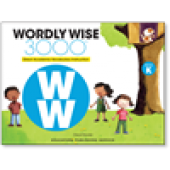 Topics covered in this level are narrative attitude, sentence interest, argument, narrative voice knowledge, active/passive voice, narrative voice position, order, dialogue, reader emotion, tense control, details, flashback, foreshadowing, information control, following a scenario, letters. Recommened for Grade 9. Softcover, 91 pages. 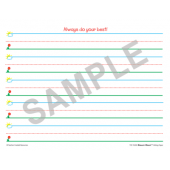 It would be helpful for the teacher to have Writing Strands Evaluating Writing. Challenging writing projects for homeschoolers. Student may begin Level 4 at about age 13-14 or any age after completing Level 3. 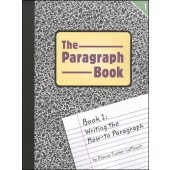 All of the exercises are written directly to the student to encourage independent workThe writing exercises are divided into the four categories of basic, creation, organization and descriptive; this includes exercises on writing about feelings, organizing thoughts into cohesive sentences, outlines, specific writing prompts and more. 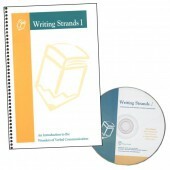 Writing Strands is designed for homeschoolers who work independently, making the writing process easier for both the teacher and student as the demands for student writing increase. Recommended for Grade 8. 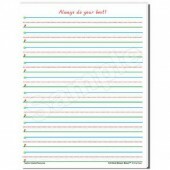 It would be helpful for the teacher to have Writing Strands Evaluating Writing. Challenging writing projects for homeschoolers. 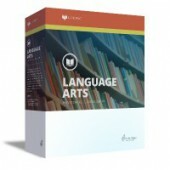 Level 3 is appropriate for students starting at ages 8-12. 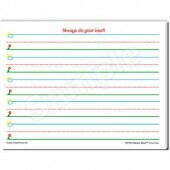 Each lesson is written directly to the child to encourage independent work. 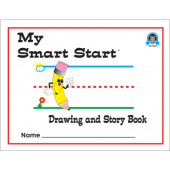 Topics covered in this level are following directions, sentence & paragraph control, rewriting sentences, description, description, organization, organization, description, story creation, description, description, narrative events, creative. 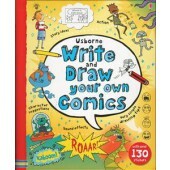 Recommended for Grades 3 to 7. 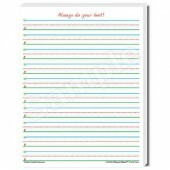 It would be helpful for the teacher to use Writing Strands Evaluating Writing. Challenging writing projects for homeschoolers.This is the only book in the series in which the expectation is that the child cannot work alone. 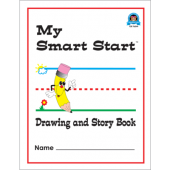 Although "Writing Strands" was not written for grade-level working, this Level Two book has been designed for students who are at what is known as the second grade level or if the child can independently write short sentences, then they are ready for this level.